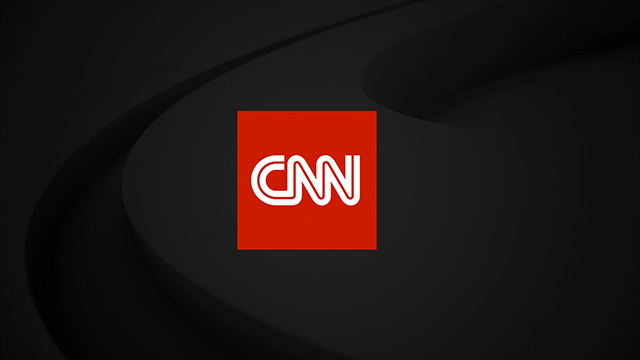 CNN Digital’s live stream of the State of the Union address saw 1.7 million live video starts across CNN.com, CNNi.com, CNN mobile apps and OTT devices. Viewers peaked at 9:55PM with with 320K concurrent users, exceeding the 2017 Address to Congress. Tuesday also saw 22 million unique visitors and 19 million video starts across all digital platforms. CNN Politics recorded 6 million unique visitors and 6 million video starts on January 30th as well.